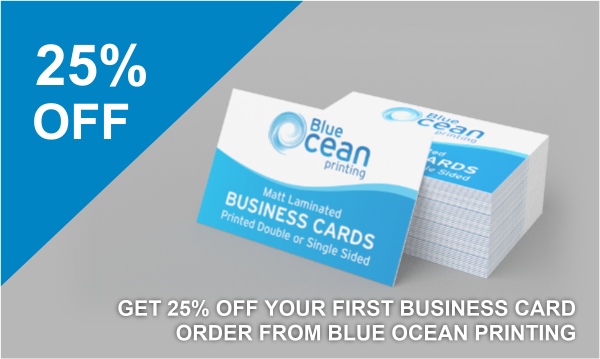 For the month of April, Blue Ocean Printers in Stevenage are offering 25% off your first order of Matt Laminated Business Cards from our online shop. 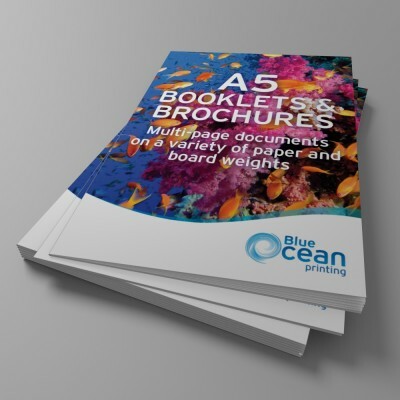 Blue Ocean Printing are based in Stevenage but can deliver to your door no-matter where you are based in the UK. We can offer overnight delivery, same day delivery or you can pop in to our Stevenage based print studio and pick up your business cards as soon as they are ready. Business cards are an essential marketing tool. 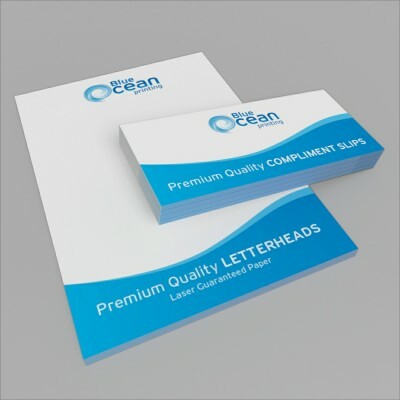 In many cases your business card is the very first impression a potential customer will get of your business. 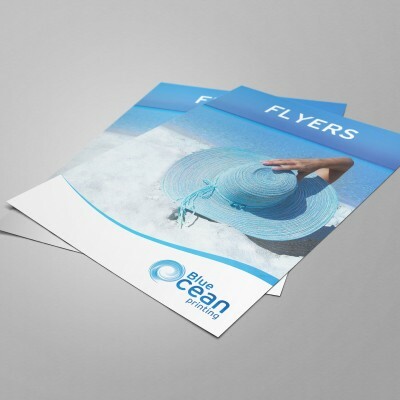 We have been working in the print industry for many years and we have seen thousands of business cards in our time. We have seen the good, the bad, the ugly and the downright crazy! 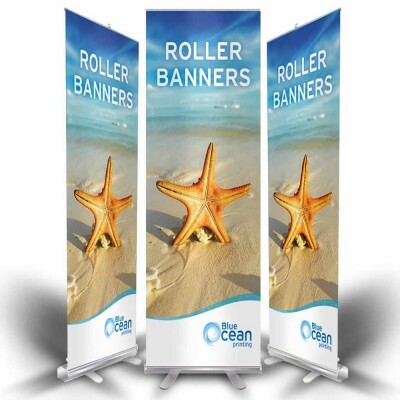 Because of our vast experience in design and print, we have a pretty good idea of what works and what doesn’t. 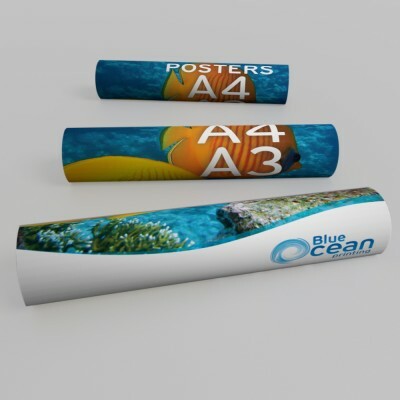 Blue Ocean Printing in Stevenage not only offer professional business card printing, we also offer a full graphic design service. 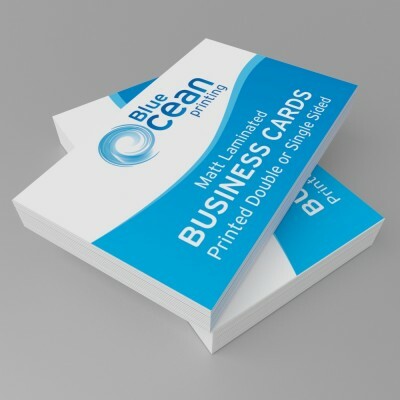 If you are struggling to come up with business card ideas or having trouble making a decision on the composition, colour or finish of your cards, we can definitely help. 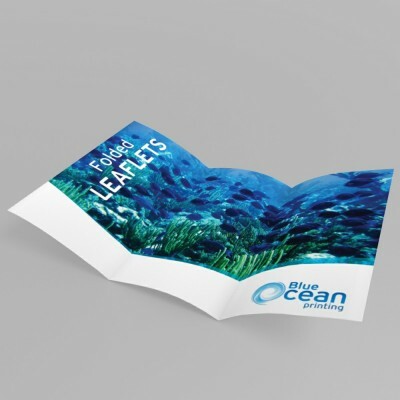 We can create a new business card from scratch or work with your existing design or concept to come up with something that works for you.